ButterBike offers a variety of tools that are free, self-contained, and easy to integrate into existing classroom curriculum. By using adventure-linked education to connect students to content standards, we aim to make authentic learning experiences link classrooms to real-world science, adventure, and discovery. 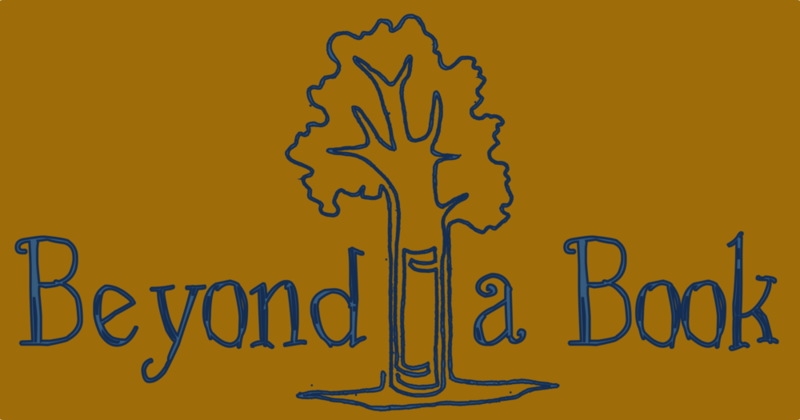 We are so excited for you to be part of our next Beyond A Book Project. We strive to keep kids engaged during our entire presentation. A contest to see how many kindergartners can fit in our tent does just that. You never know what you will find when a group of students use their powers of observation to explore a bit of nature. Can you see the tiny horse hair worm these seventh graders found? Let's go outside and explore! Students will use their observation skills to make discoveries and connections. Field trips can be anywhere. Whether it is a school yard, a walking field trip, or a bus ride to a local park, this is a great opportunity for kids to connect with nature, learn from scientists, and find some butterflies. So much of exploring is about training your eyes to discover even the smallest details of nature. Monarch butterflies are surprisingly easy to spot once you know when and where to look. Monarch Watch has organized a comprehensive program for students and citizens across the country to catch, tag, and track Monarchs from Canada and the northern United States. If ButterBike is visiting your school during this time, we can team up to catch butterflies and tag them. If the timing doesn't work, then you can organize a tagging project through Monarch Watch. The number one threat to monarch butterflies is habitat loss. By planting a butterfly garden at your school your students can become scientists, stewards, and leaders. By allowing students the opportunity to take ownership of the project they will be invested in the garden, the animals it supports, the science that makes it happen, and their connection to the entire story of the Monarchs. Classroom presentations give kids a chance to see the diversity of our Planet, the equipment needed for a long distance bike tour, and the amazing monarch migration. Working with ButterBike and Monarch Watch, classrooms can start their own butterfly gardens at their school. Planting should be done in the Spring, which -depending on where you live- will be about the time the ButterBike team is departing from Mexico. By the time the team reaches your school, the garden should be flourishing and the Monarchs (and the cycling team) will be able to celebrate this outdoor learning laboratory. Bring the amazing monarch migration into you classroom. Using stories and photos we will cover the geography and diversity of the monarch migration, the biology of the butterflies, and the importance of challenging yourself and following your dreams. Classroom visits are typically 50 minutes in length and can be adapted for classrooms or larger group assemblies. Classroom visits can be used in conjunction with river visits for a more robust connection to science, discovery, and adventure. We love ideas. Is there something we can do to add more meaning and excitement to your curriculum. Don't hesitate to ask.